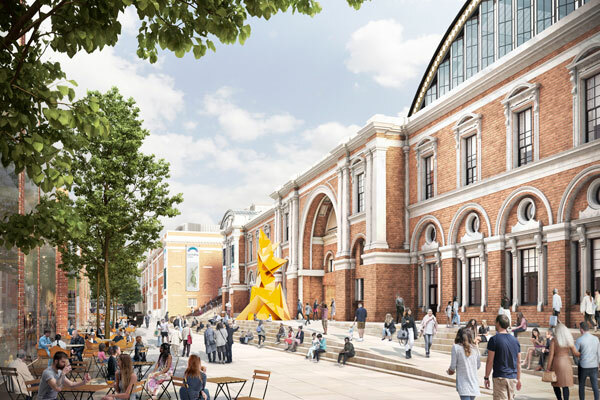 The £1bn plans to turn Olympia London into a multi-purpose cultural hub have been approved by planners. Read more: Olympia owners on investment plans. 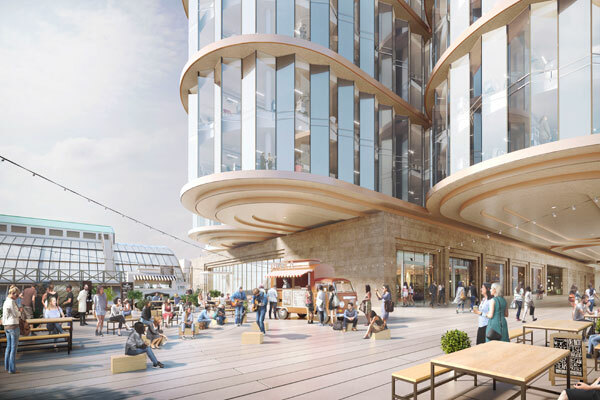 YOO Capital and Deutsche Finance International – which own the historic exhibition centre – submitted plans to Hammersmith & Fulham Council in 2018 to turn the 14-acre site into a destination with hotels, restaurants, performance venues and office space. 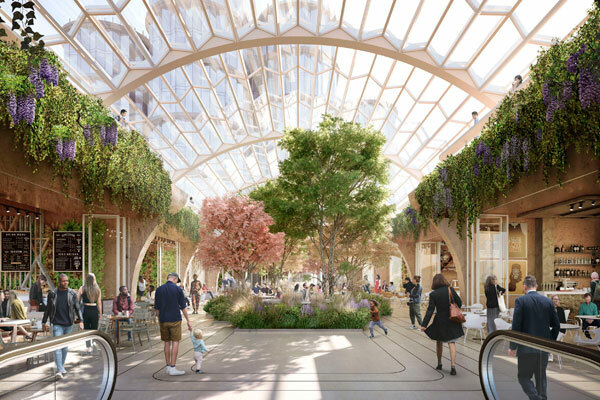 Heatherwick Studio and SPPARC are leading on the design and implementation of the project, which will also see 2.5 acres of new public space created. 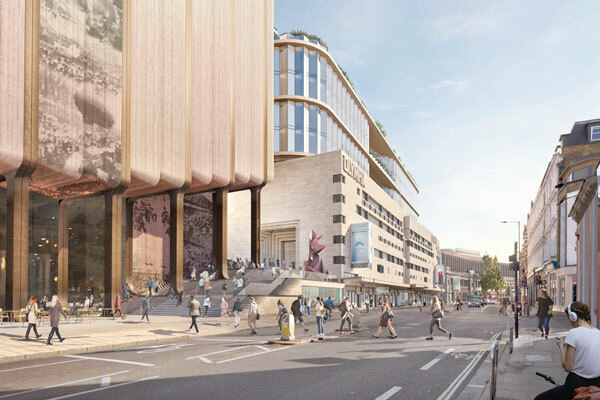 The transformation will begin at an unspecified date in 2020, with the first tenants moving in by 2023. 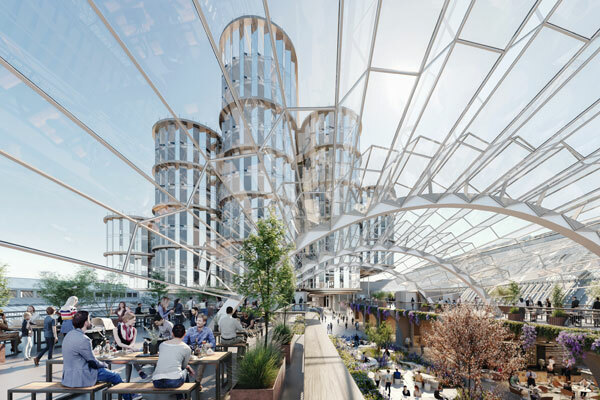 YOO Capital and Deutsche Finance International are in advanced talks with stakeholders in entertainment and hospitality about taking space on the site and say they plan to announce the first commercial partners in the spring. The project will create more than 3,000 new construction jobs over the five-year build in addition to approximately 5,400 new jobs for the borough when it is completed. It will also bring in an extra £9m per year in consumer spending to Hammersmith & Fulham. 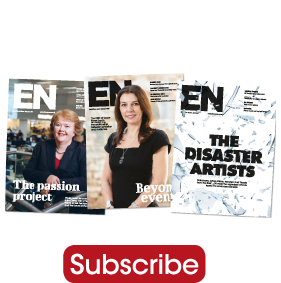 Chairman of YOO Capital John Hitchcox said in a statement: “Not only is this great news for London – it’s also an example of a British project with European investment creating jobs and opportunities in spite of the current economic and political climate.